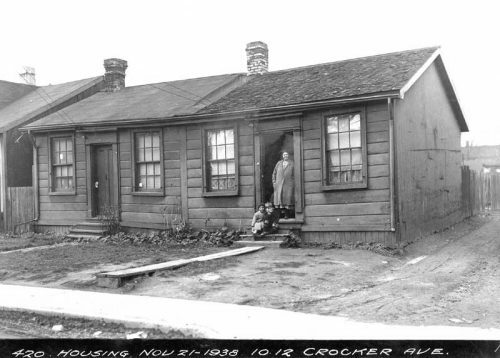 In 1934, a report on housing conditions in Toronto pointed out that, despite the gains made through the demolition of slum structures in the 1910s, poverty, overcrowding, and deteriorating conditions had begun to take over. This was especially true in the downtown core where many large residential structures were no longer being maintained as single family dwellings. 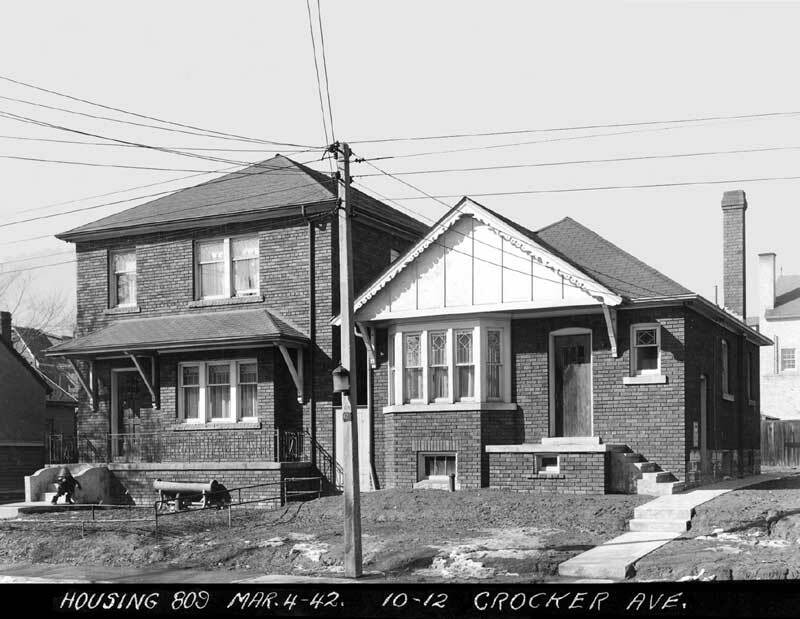 The City responded with its pioneering Standard of Housing By-law, which led to federal home improvement loans legislation making it easier for owners to repair or rebuild. By 1939, more than 9,000 homes had been inspected, with over half subsequently renovated or replaced.